Islamabad: 14th April 2018 The Embassy of Japan in collaboration with the Asian Study Group organized a demonstration of making traditional Japanese cuisine Sushi on Saturday 14th April 2018 at the residence of the Ambassador of Japan H.E. Mr. Takashi Kurai. 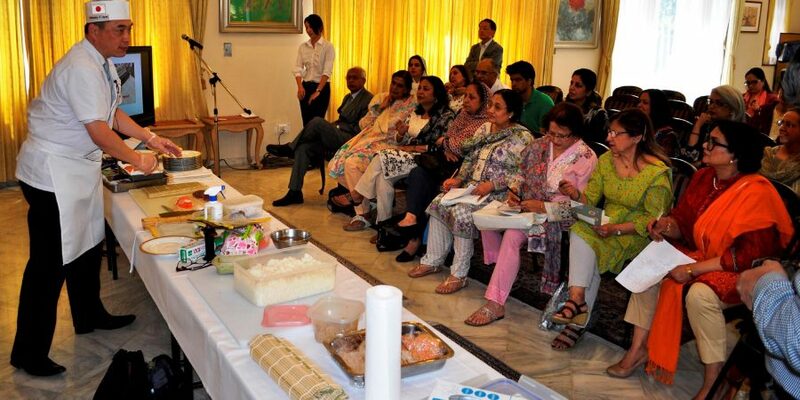 A select gathering of Pakistani people were invited at the occasion to see and learn the art of making sushi who later also tried their skills to prepare this world renowned Japanese cuisine. Mr. KatsunoriAshida, Head of Public Affairs of the Embassy of Japan, who himself is expert in making this Japanese cuisine demonstrated in front of the Pakistani people while explaining various stages involved in preparing sushi and tempura. 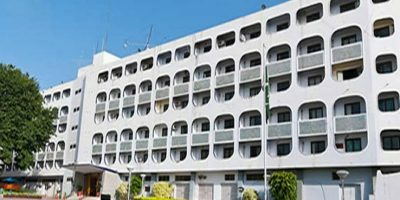 Ambassador Kurai said that Pakistani food is also becoming popular in Japan and there are a fair number of Pakistani restaurants in Tokyo and other cities of Japan providing delicious Pakistani dishes. 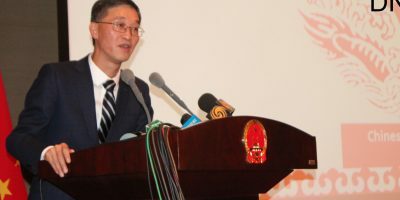 I believe events like this today paves a way for bringing the people of two countries further closer to each other through understanding of their culture and food, said Ambassador Kurai. SUSHI: Sushi is a Japanese dish of specially prepared vinegared rice (sushi-meshi), usually with some sugar and salt, combined with a variety of ingredients such as seafood, vegetables and occasionally tropical fruits. Styles of Sushi and its presentation vary widely, but the key ingredient is “sushi rice”, also referred to as shari or sumeshi. The term sushi is no longer used in its original context and literally means “sour-tasting”. Sushi can be prepared with brown rice, but traditionally it is made with medium grain white rice. It is often prepared with raw seafood, but some varieties of sushi use cooked ingredients such as calamari, eel, and imitation crab meat. Many others are vegetarian. Sushi is often served with pickled ginger (gari), wasabi (not to be confused with horseradish paste), and soy sauce (or tamari). Daikon radish is popular as a garnish.